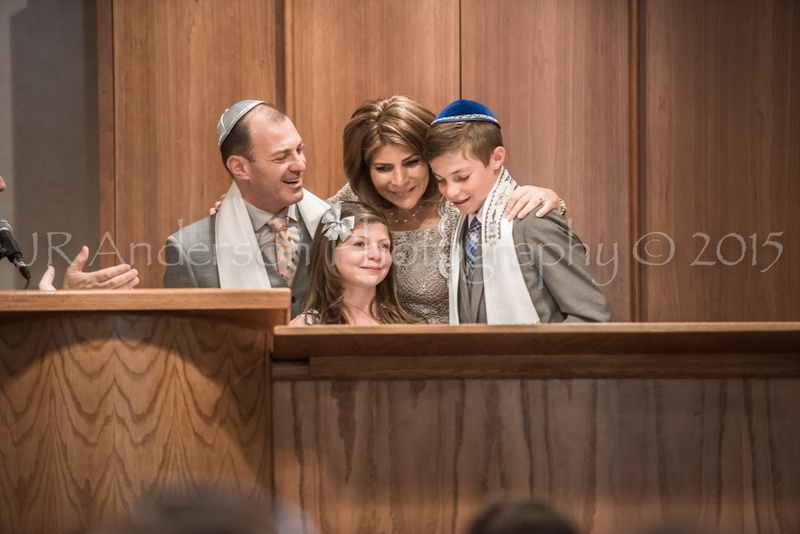 First...What an amazing family!!! 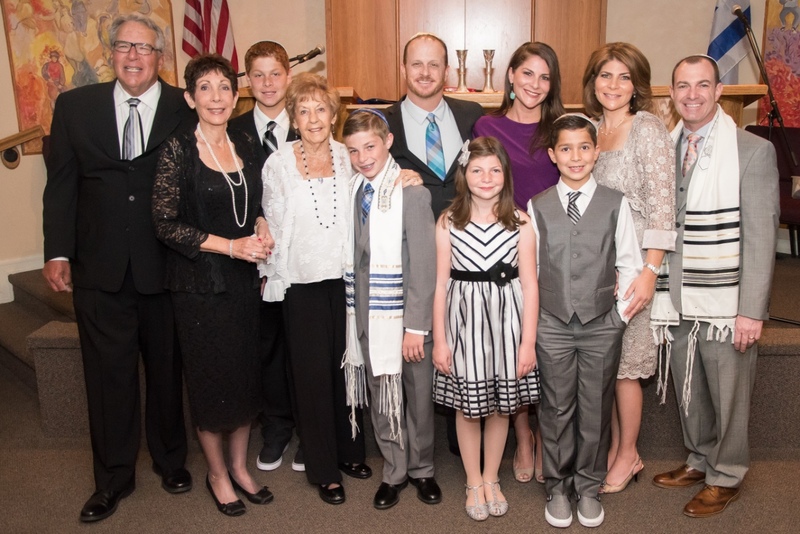 I can't say enough about this family! 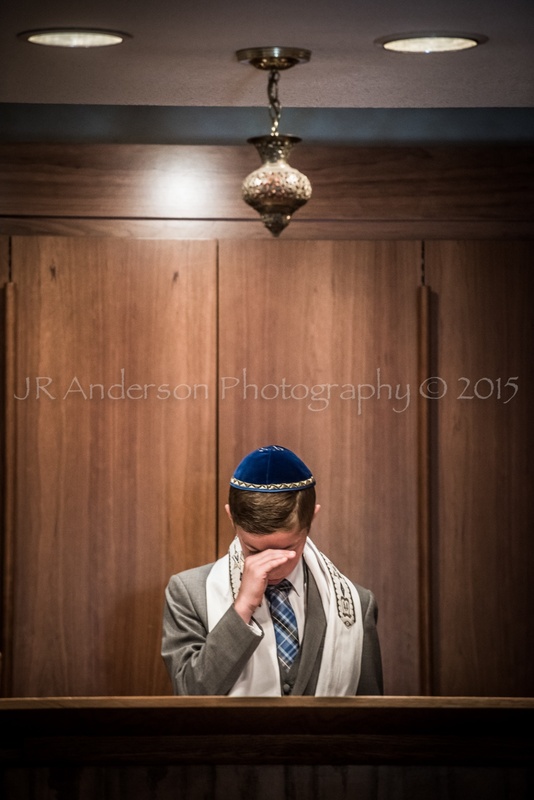 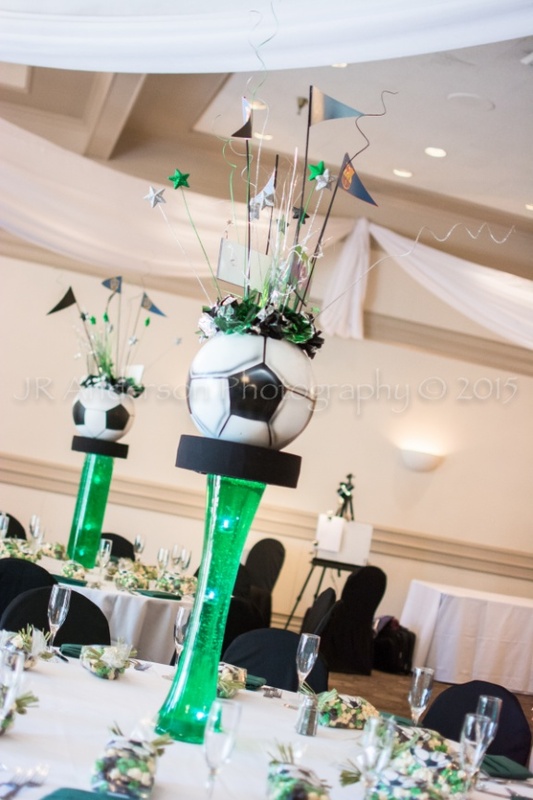 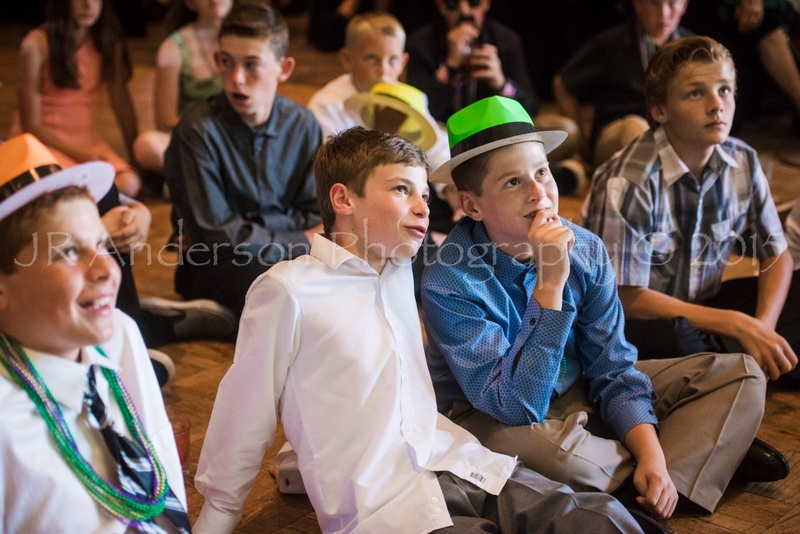 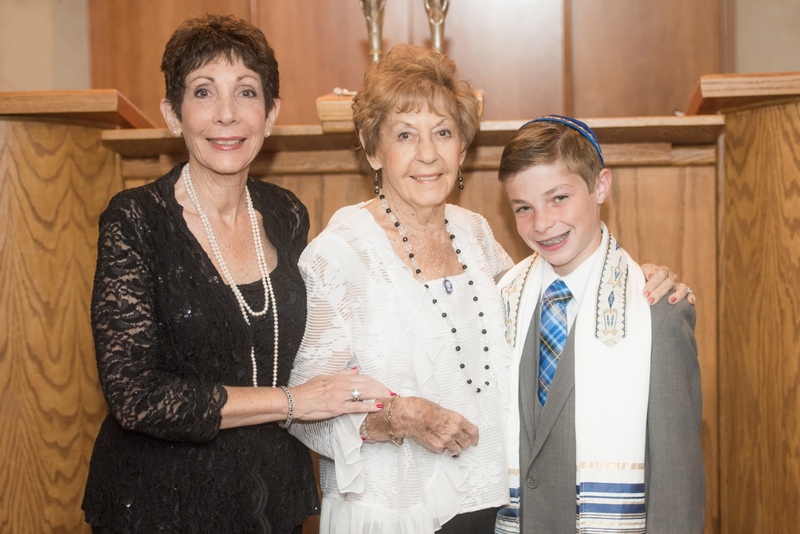 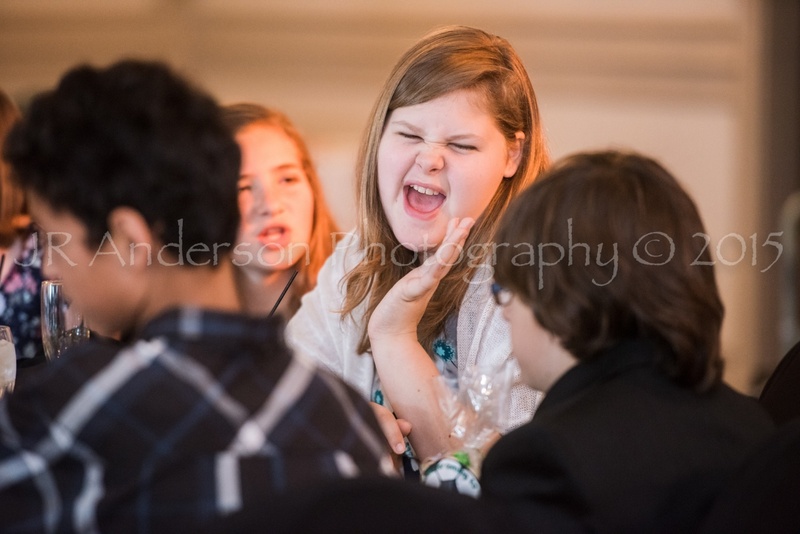 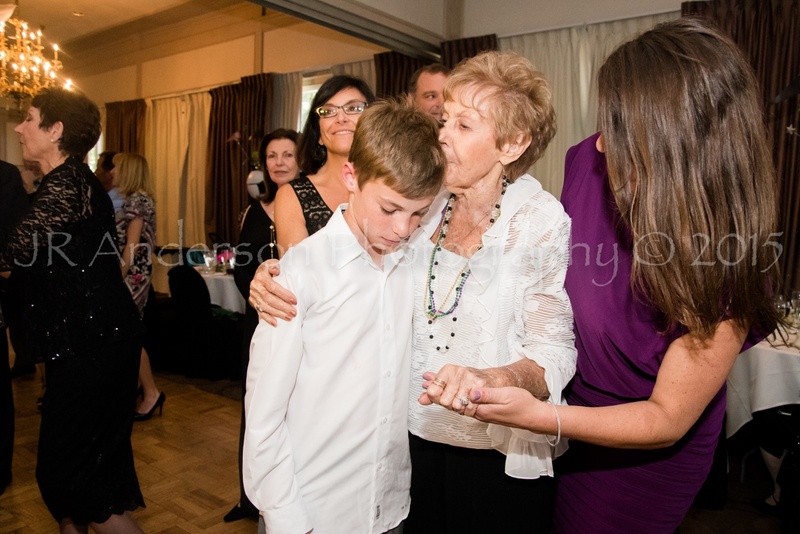 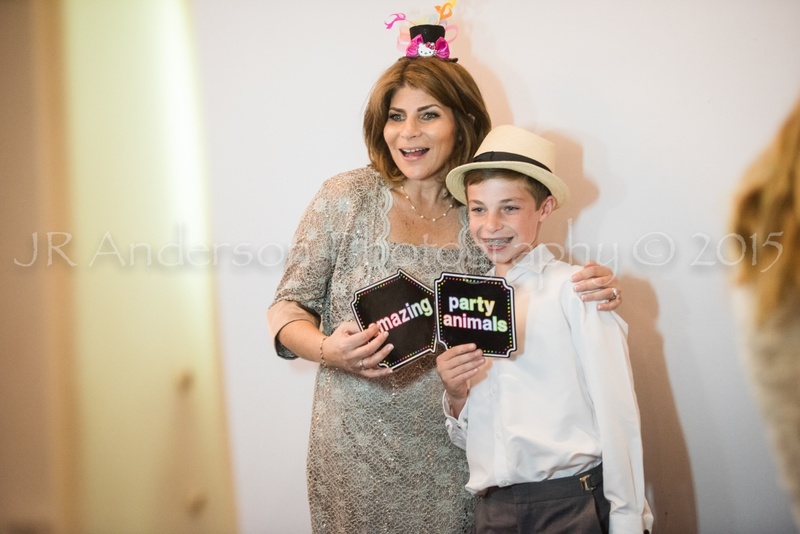 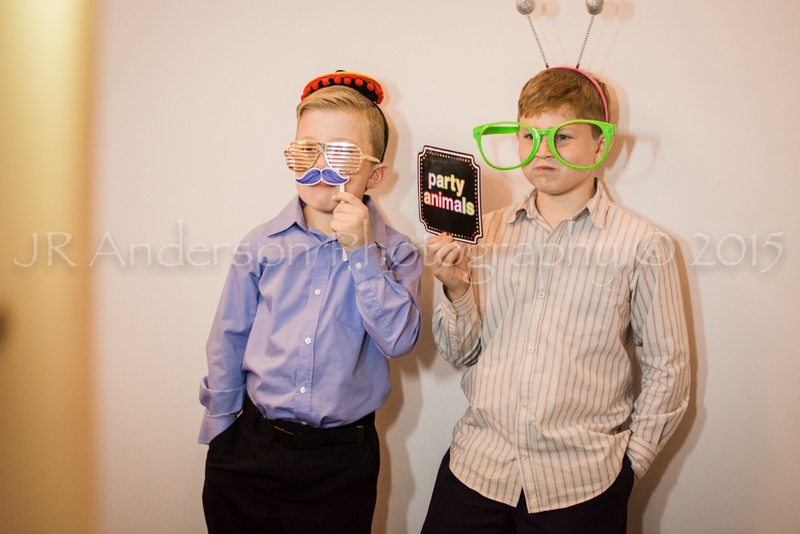 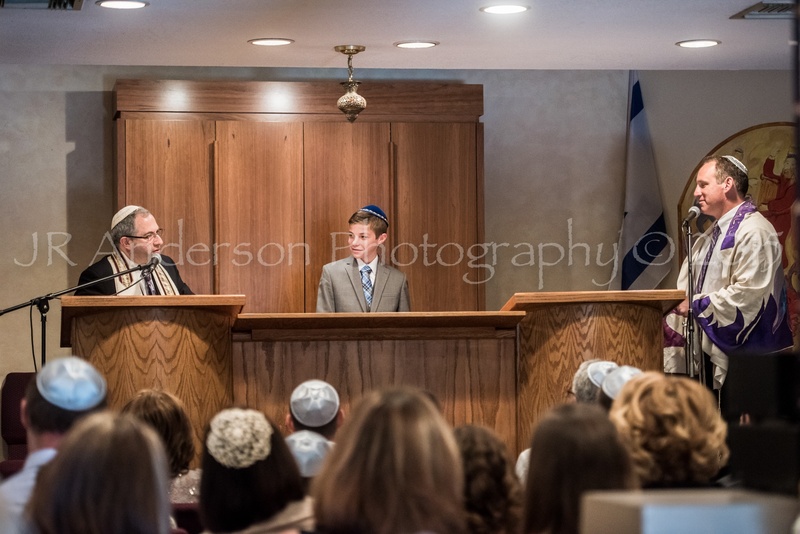 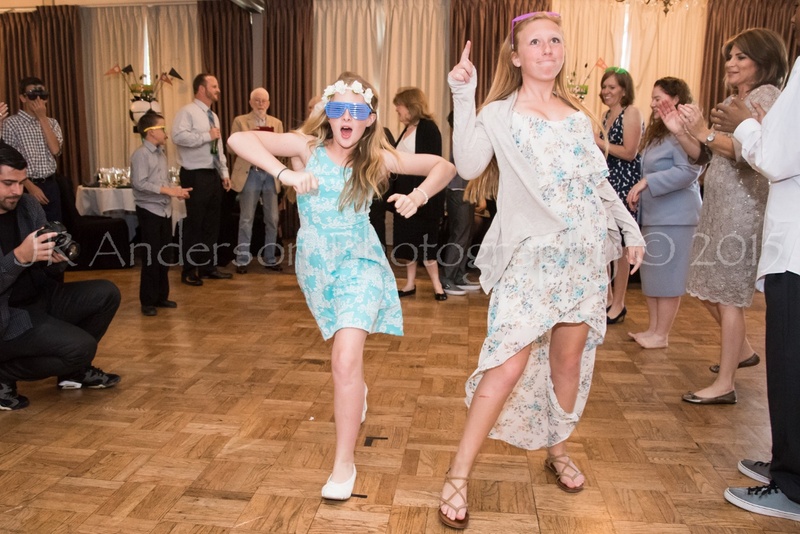 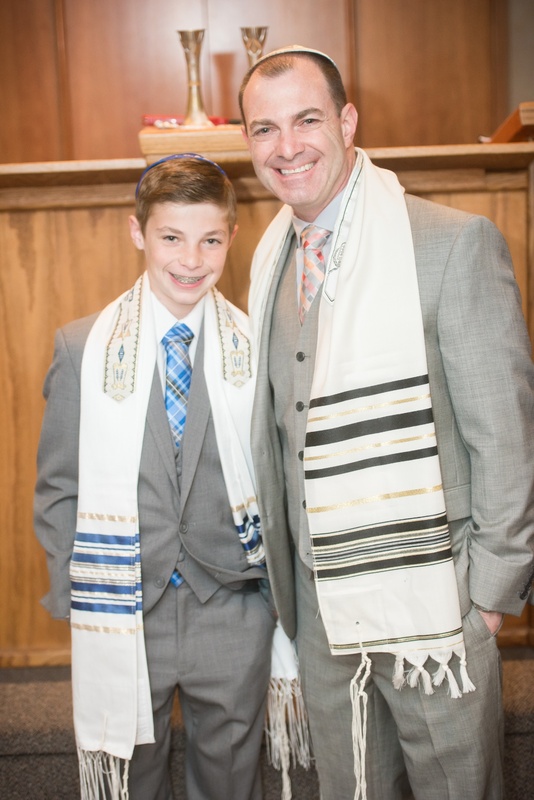 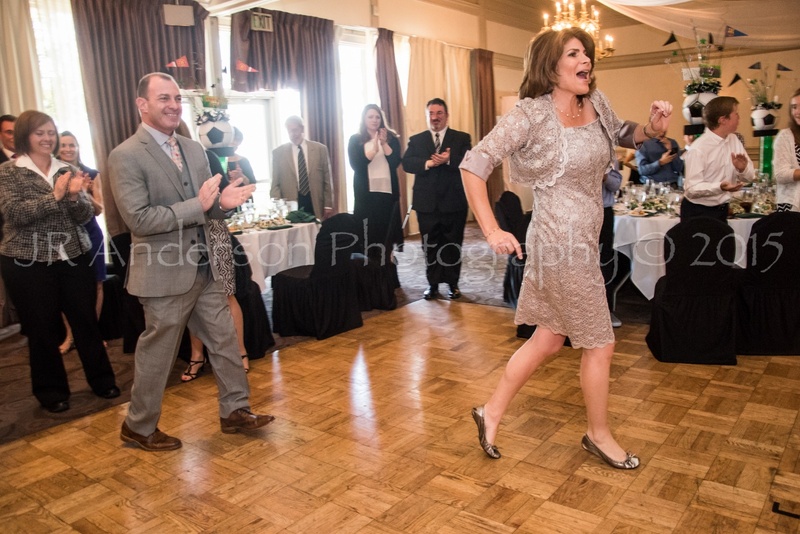 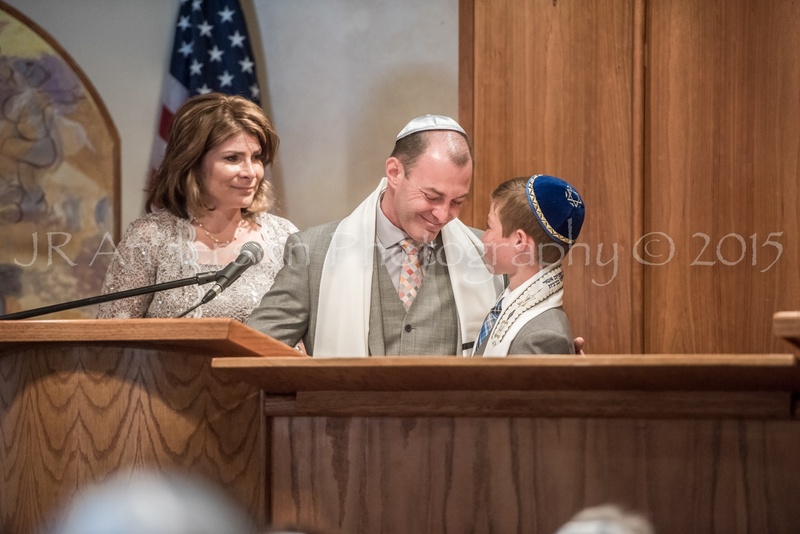 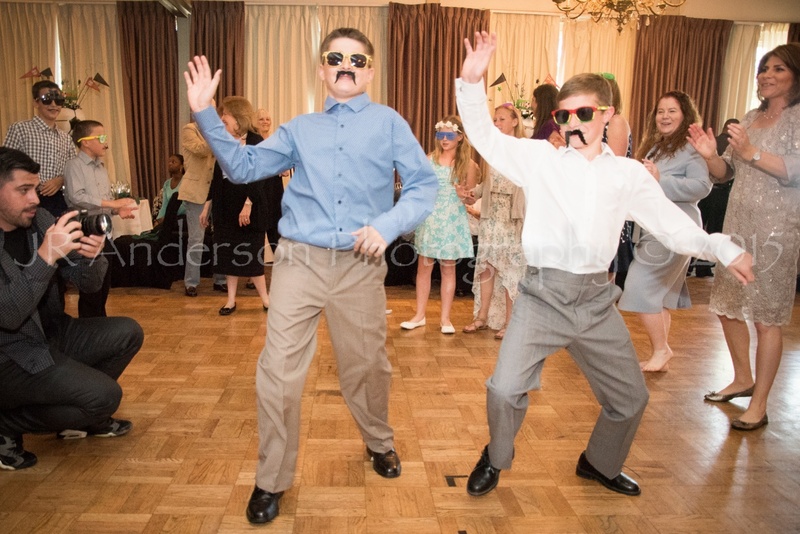 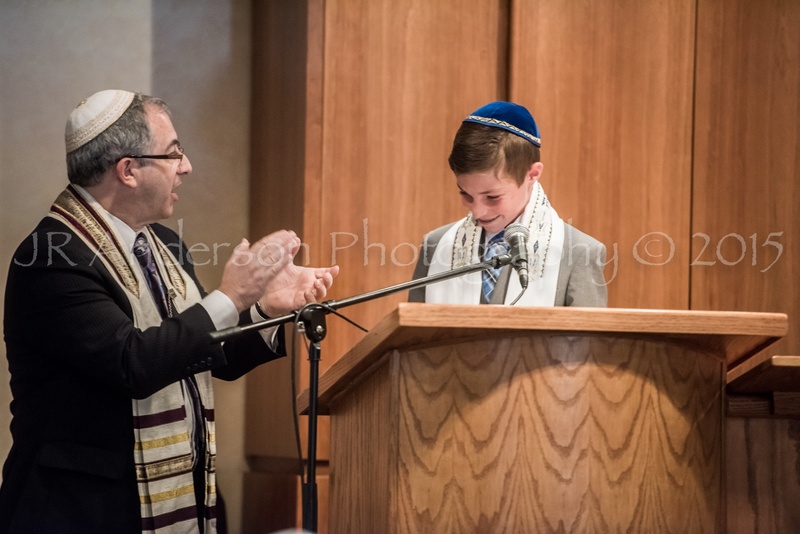 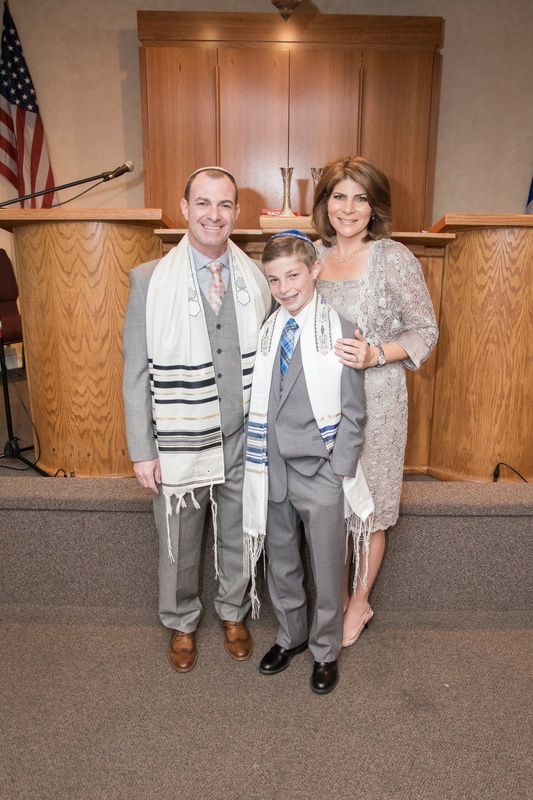 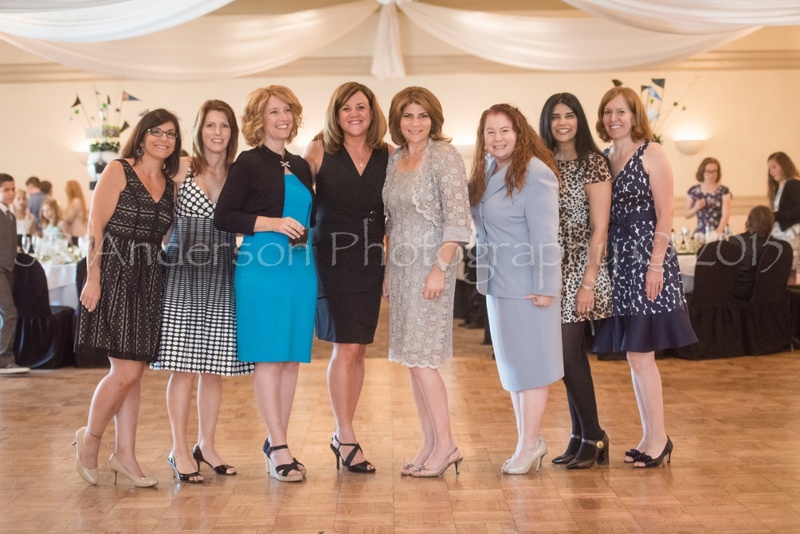 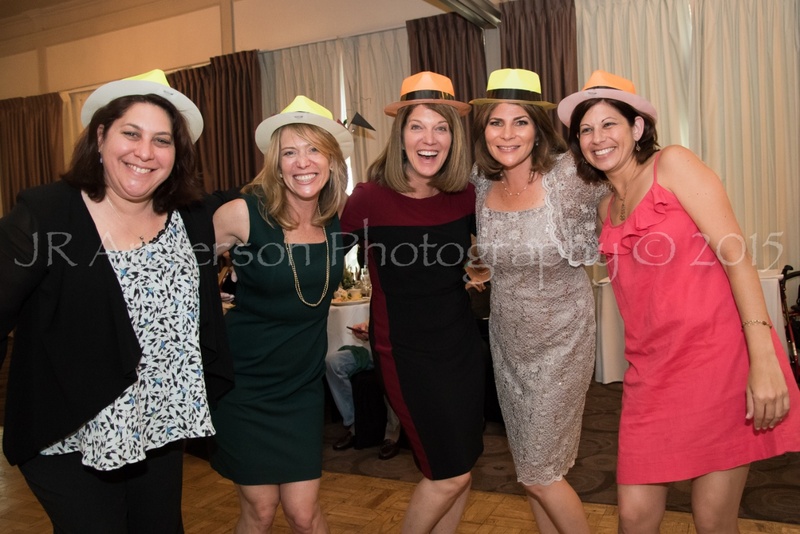 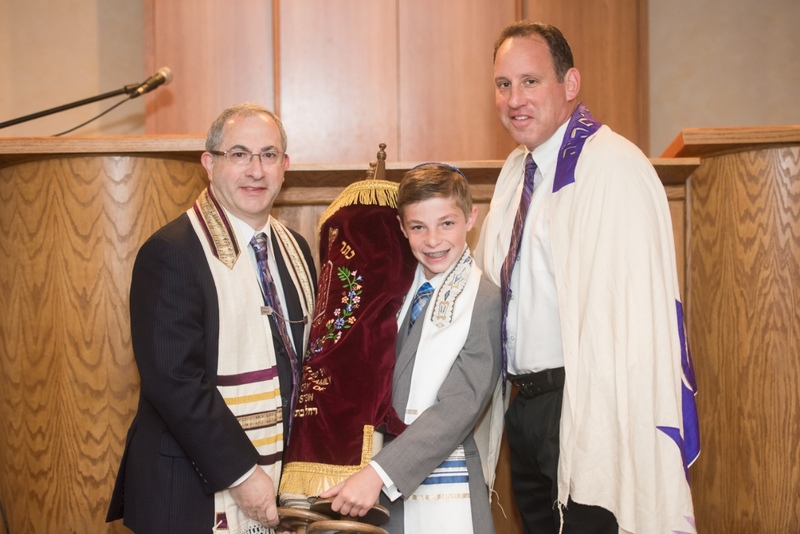 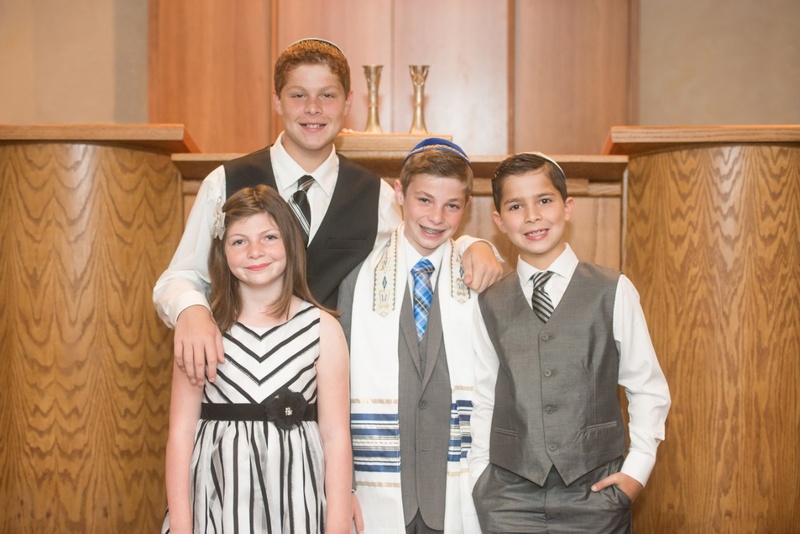 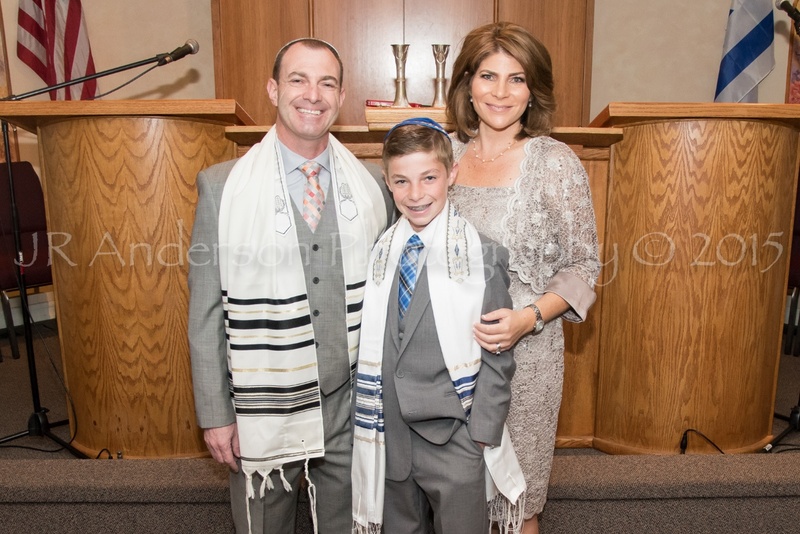 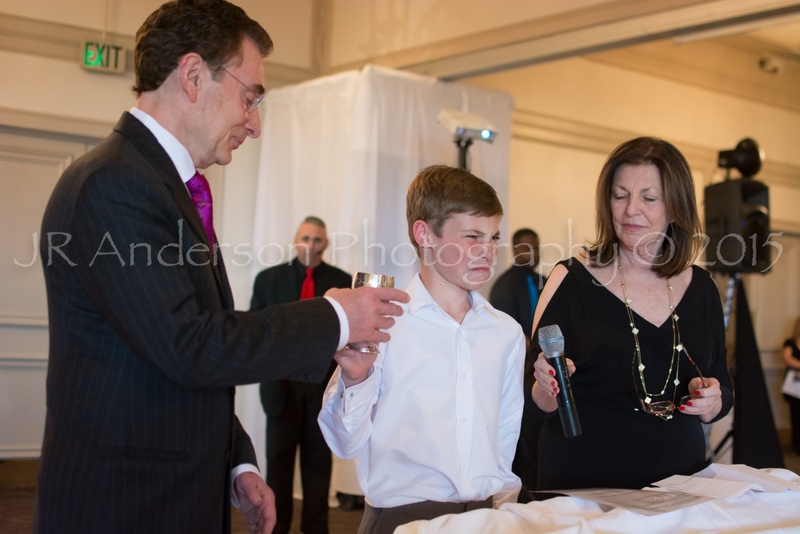 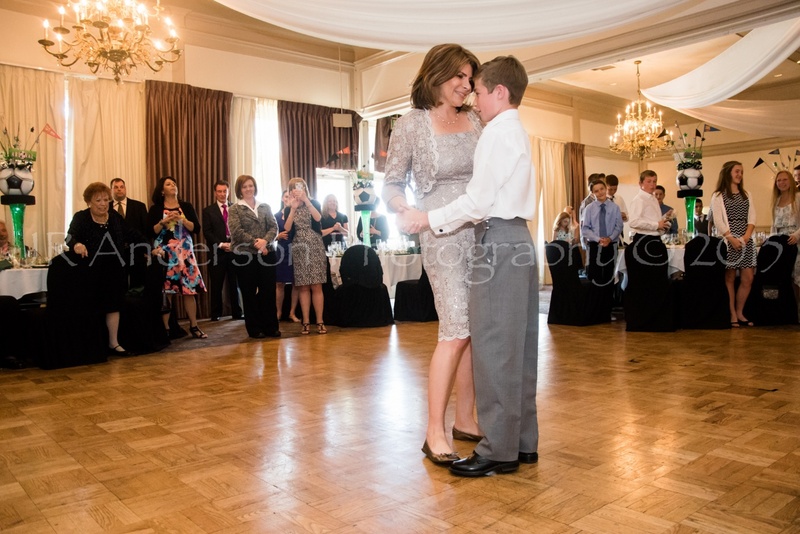 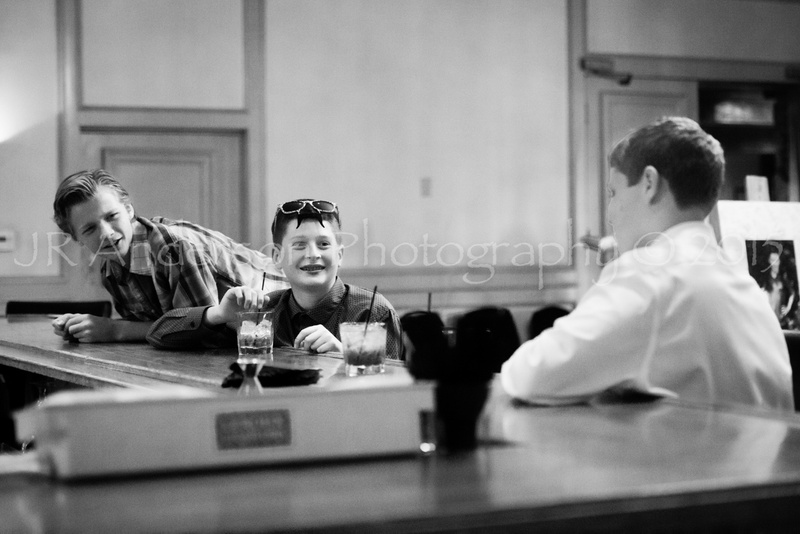 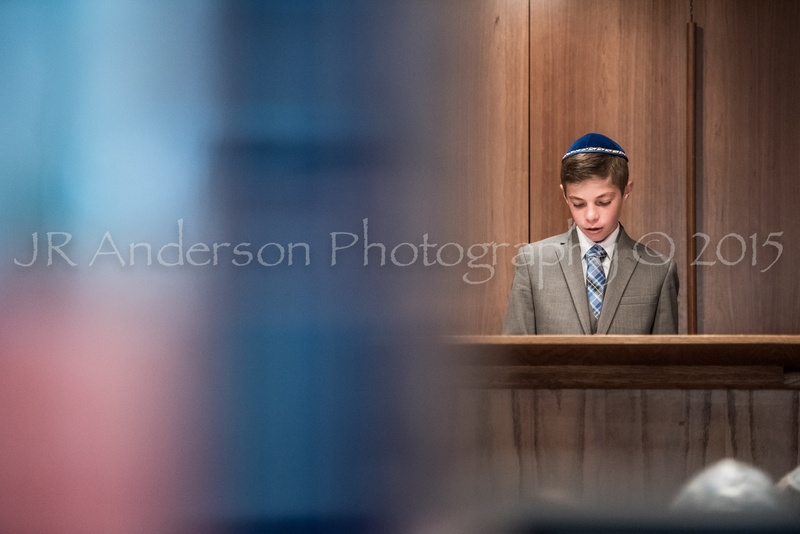 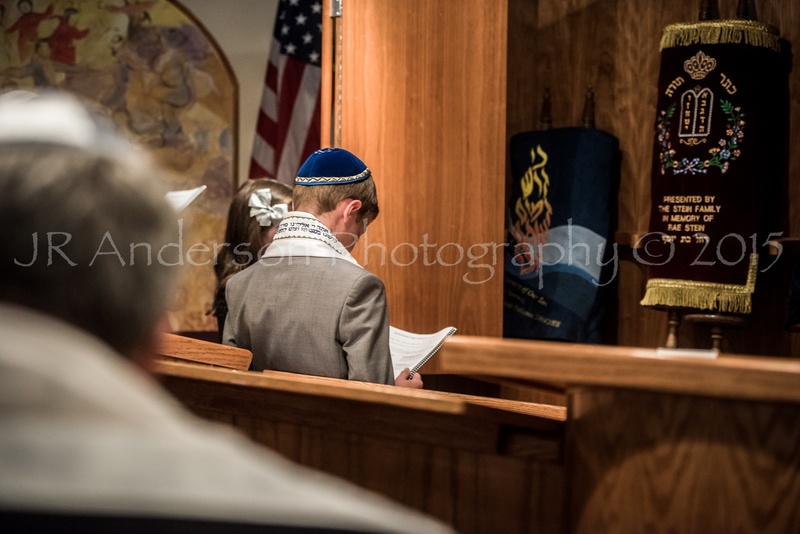 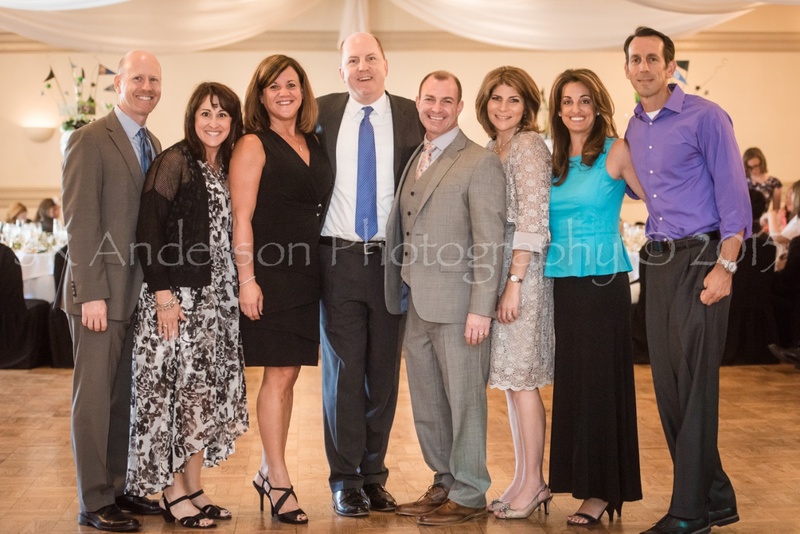 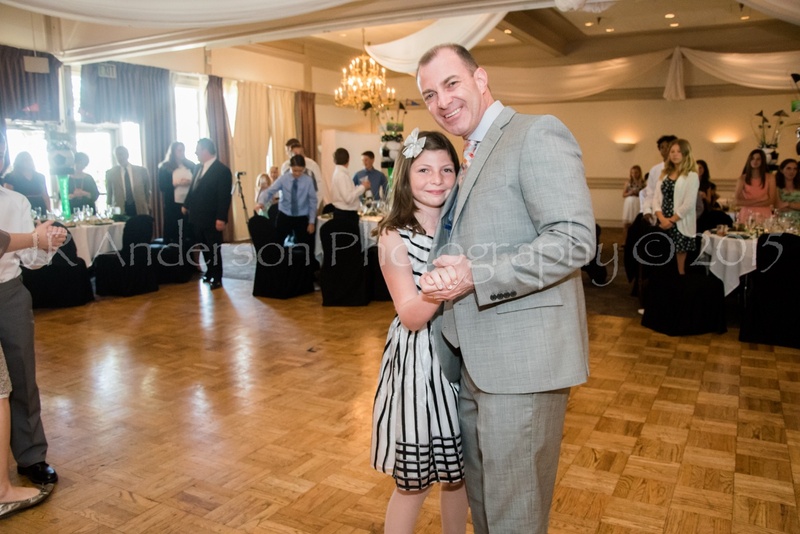 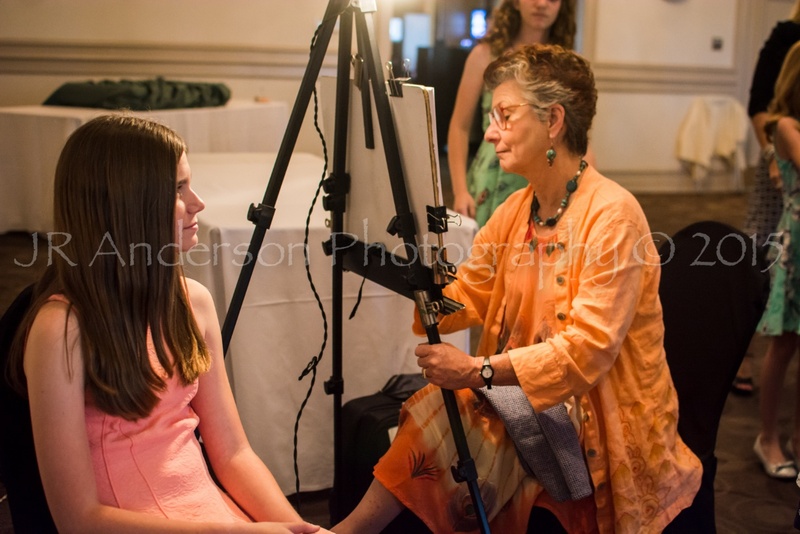 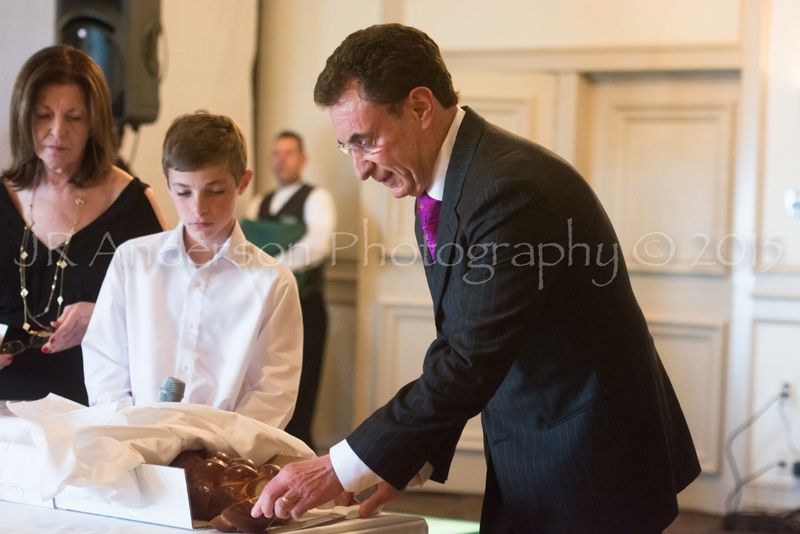 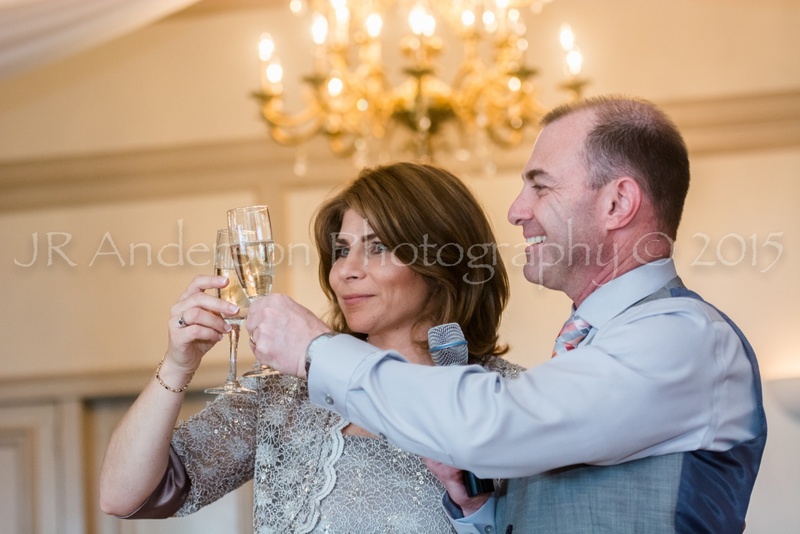 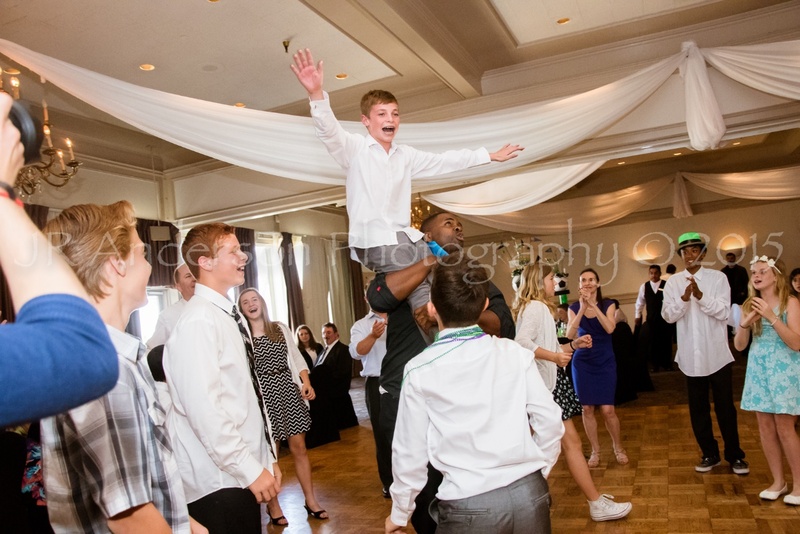 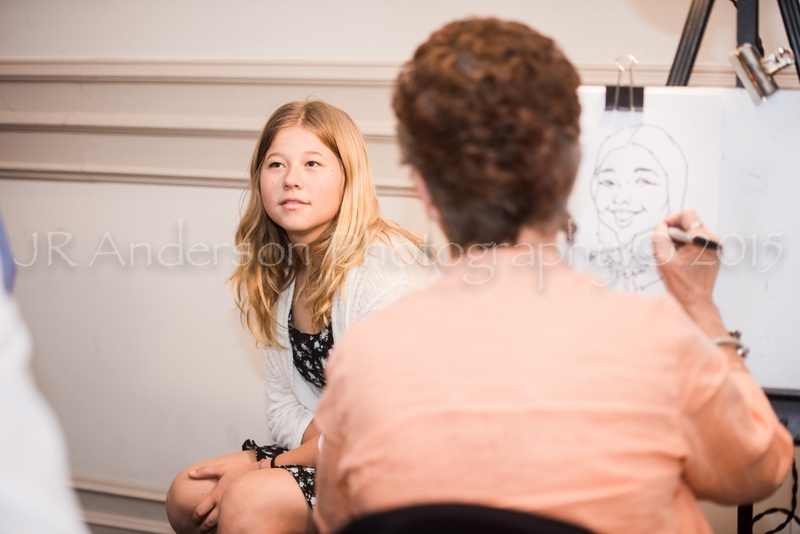 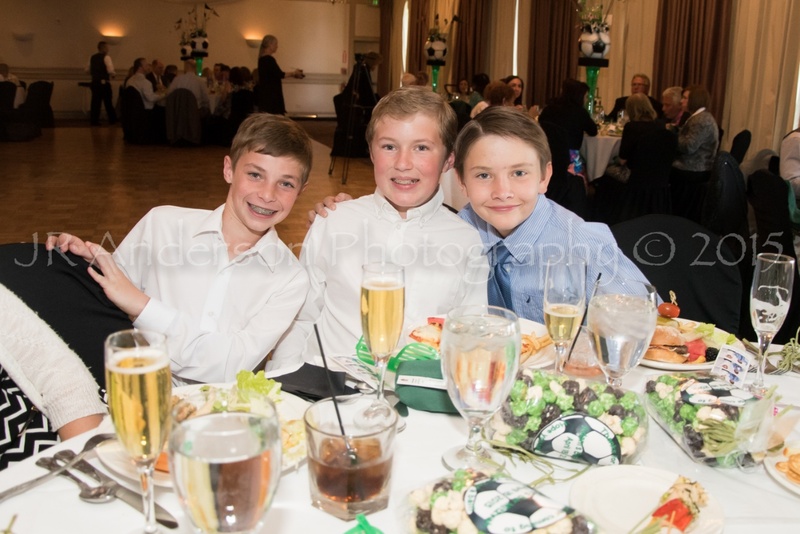 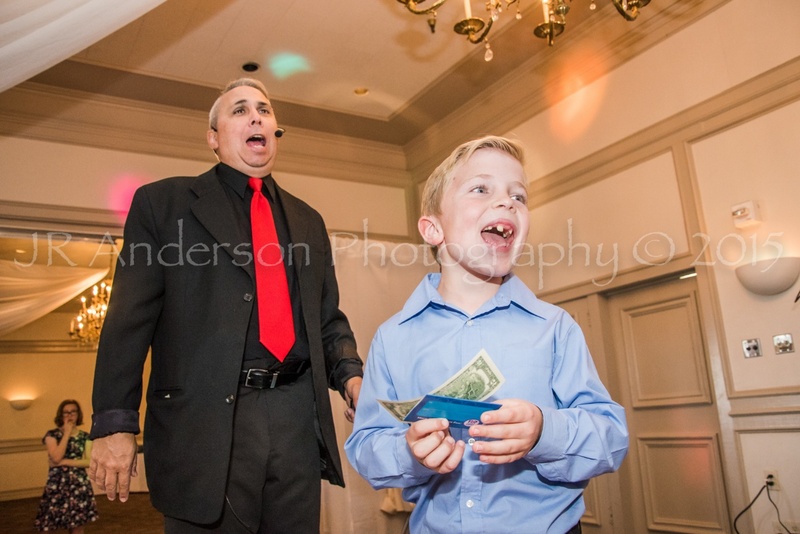 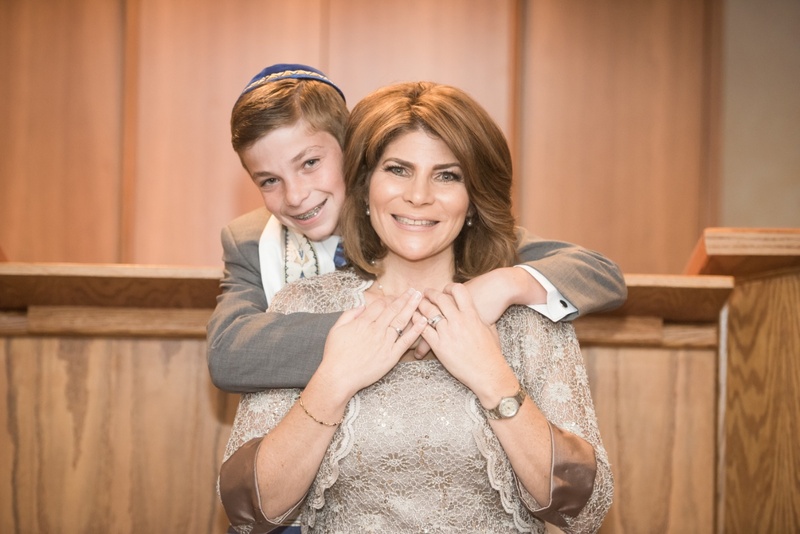 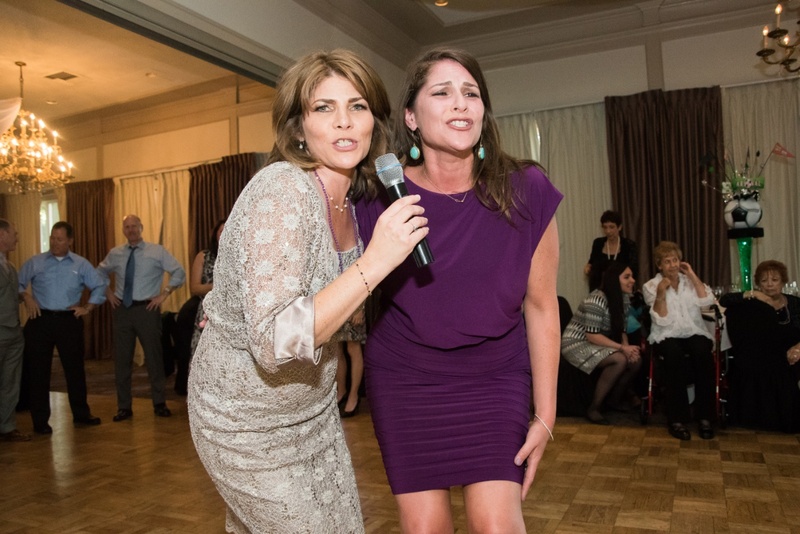 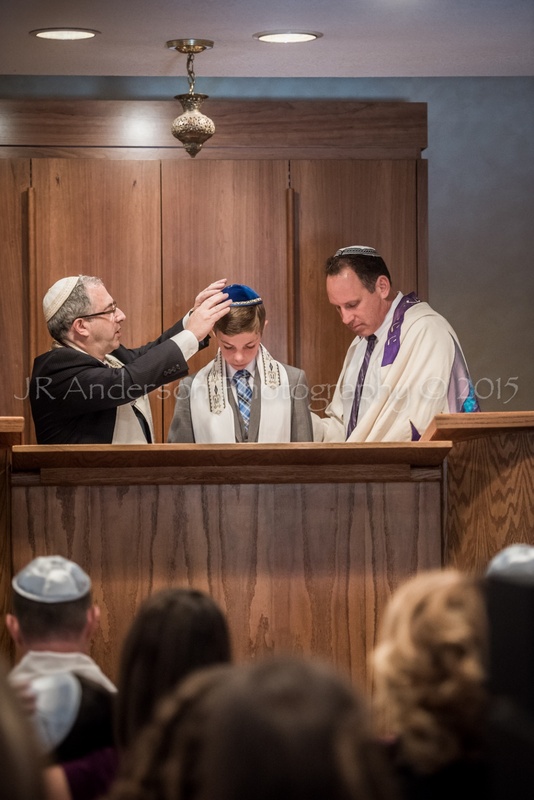 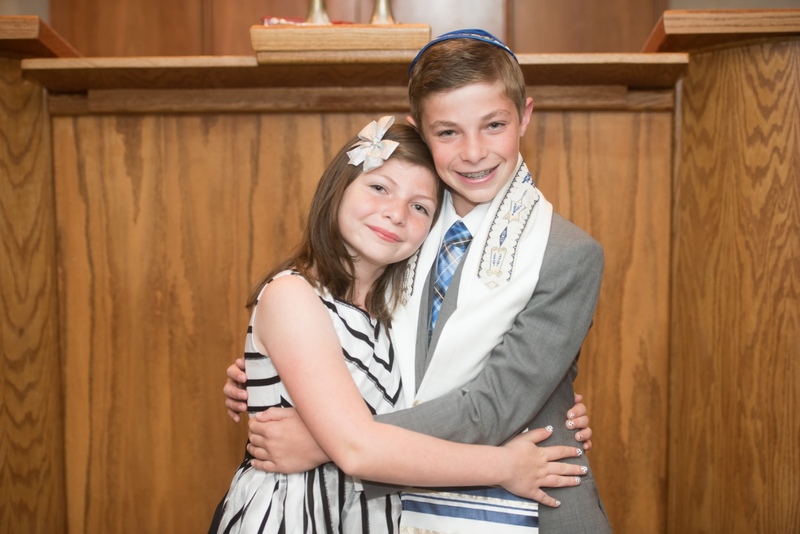 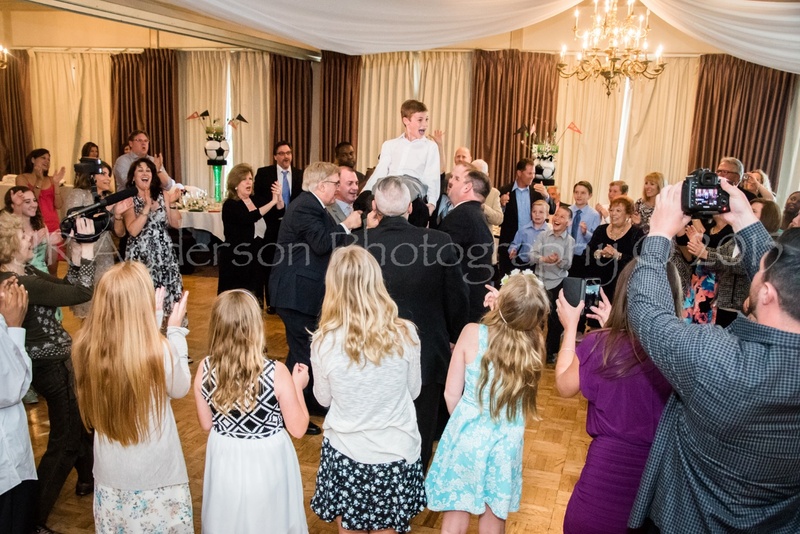 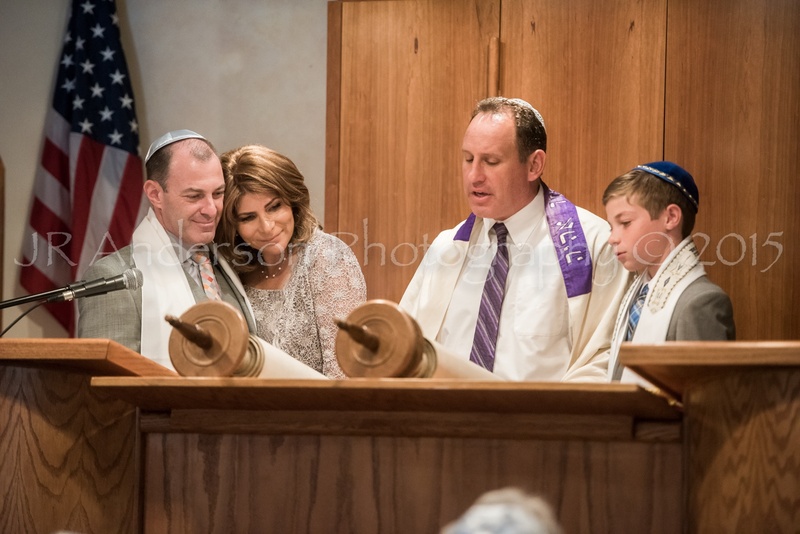 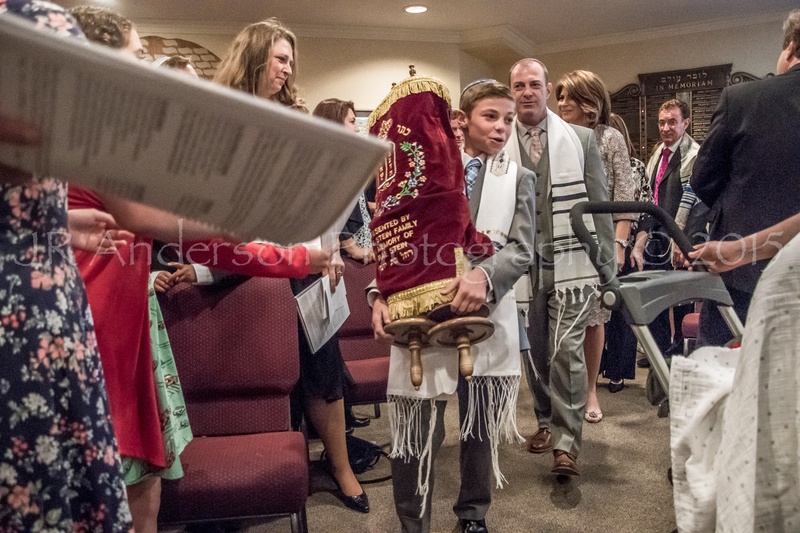 Adam, their first born, was Bar Mitzvah'd at Temple Beth Ami here in Santa Clarita recently and he did such a great job! 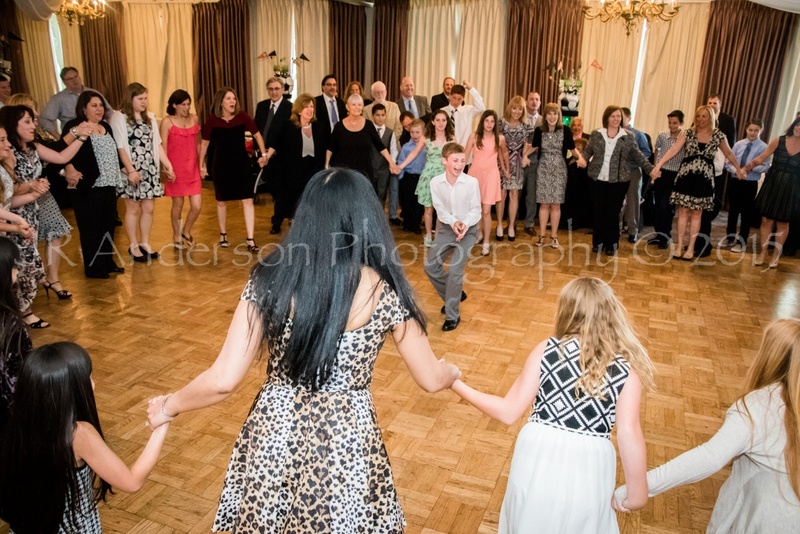 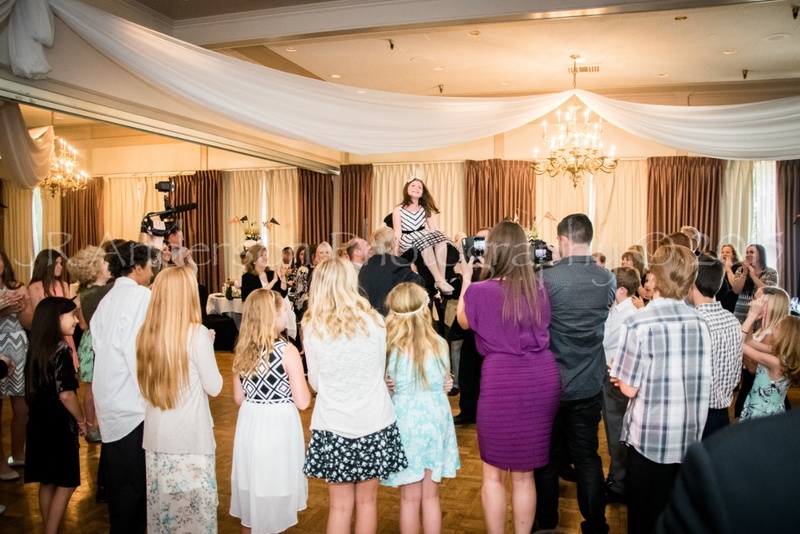 And what a wonderful extended family who came from all around the country. 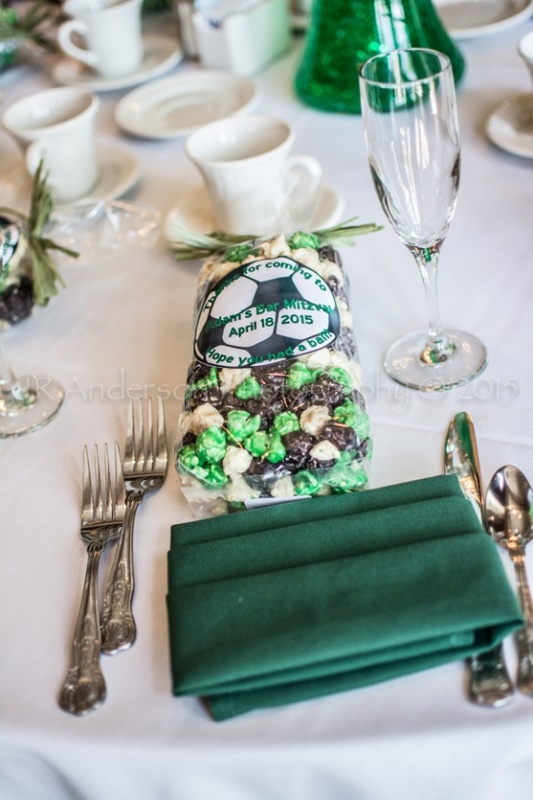 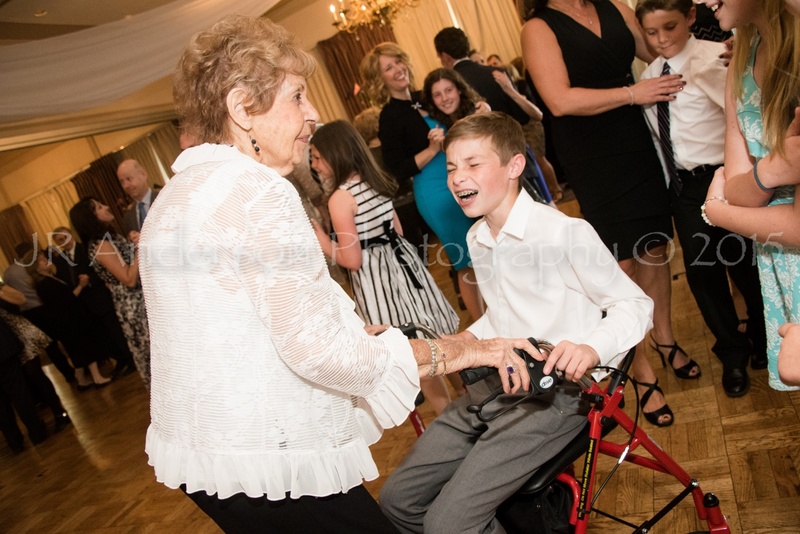 And how awesome is this...Adam's great grandma was in attendence too!